The only way to create great things is with great people who truly enjoy their job. We, as Heroes, are enthusiastic and take pride in doing the best work we can. Recognising opportunities and achieving our goals together is what connects us all. Want to find out more about us? Let’s talk! Maria’s diverse and successful professional history has one common denominator: a desire to truly get to know people. This curiosity has driven Maria from her early days as a startup founder and young political activist up until today as general manager of Speedinvest Heroes. 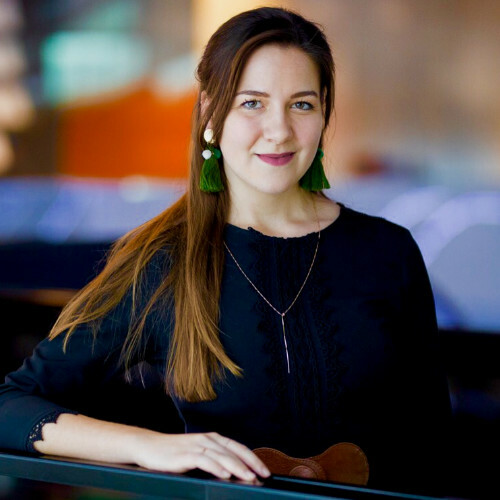 “The moment when you connect with another person and challenge her towards a new set of possibilities is what I love the most!”, says Maria. This social skillset, practiced over many years in various leadership positions and professional trainings (such as a Master degree in Mediation) is a crucial asset for Speedinvest Heroes. 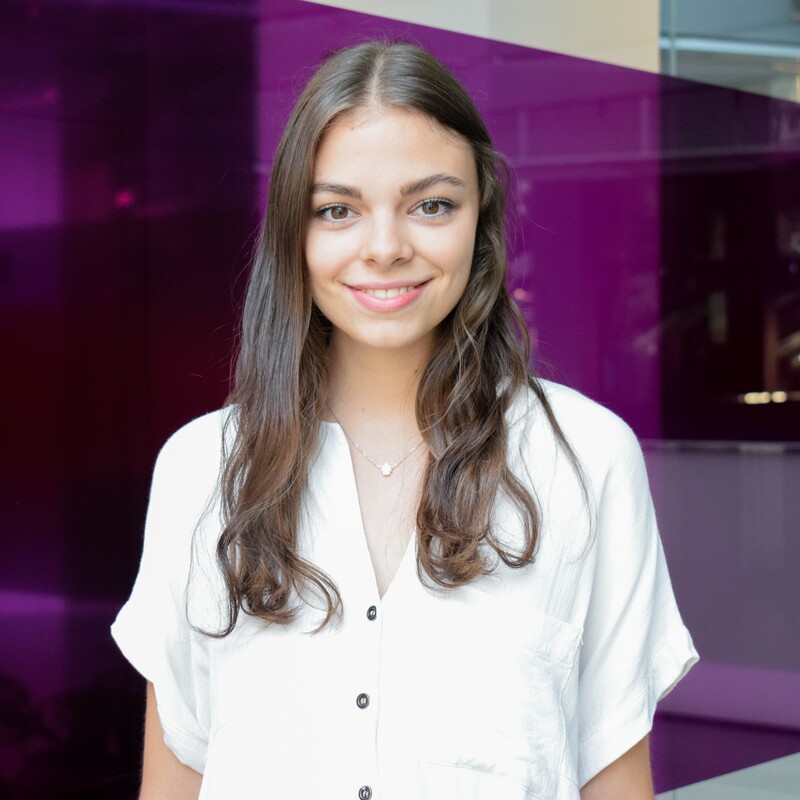 Building out our network of talents and then quickly matching the potential of a given candidate with the right opportunity in our portfolio, is where Maria excels like no one else. Maria’s personal working history starts 1992 in the early internet area. 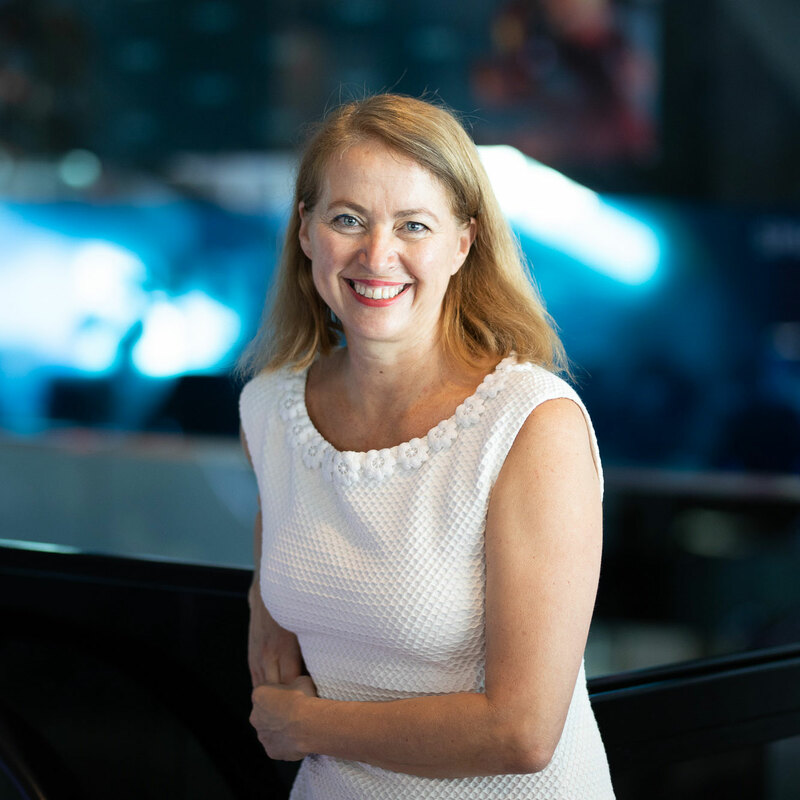 As the GM of one of the first big dot.com success stories coming out of Austria (Datenwerk/Blue-C), she saw her company grow to an agency group with more than 200 employees across Europe, including an IPO at the “Neue Markt”. 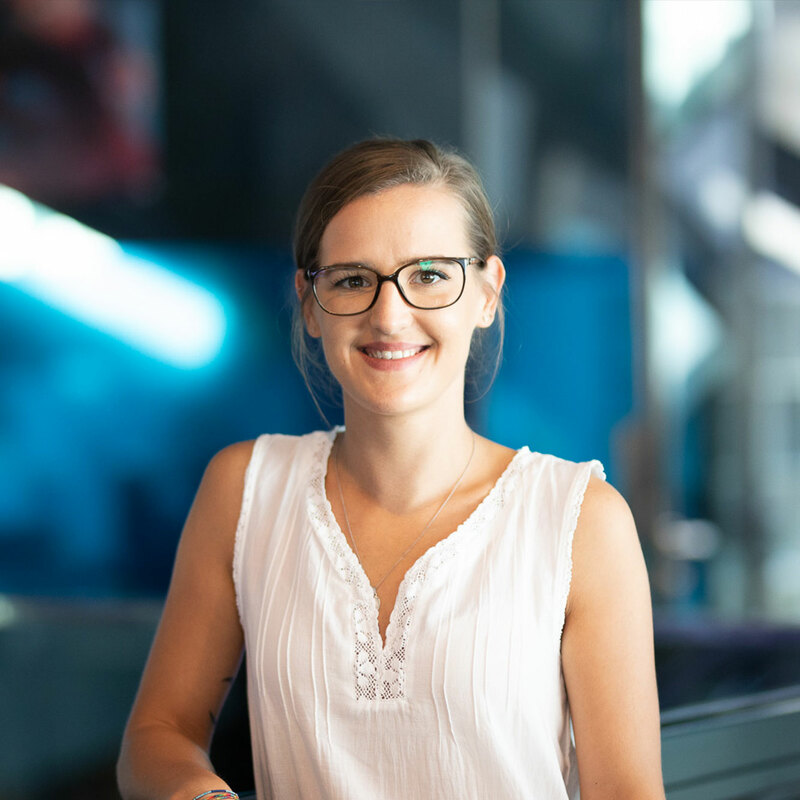 Having sold her stake early enough before the bust, Maria continued her entrepreneurial path that included managing a research think tank on Artificial Intelligence (long before the hype), spending time in Silicon Valley and, eventually, helping to found Speedinvest as the first business angel fund in Austria. With this sort of CV, Maria does not need to believe all the hype we see today around startups. At the same time, she is highly aware of the massive disruption digitalisation brings to our personal and business live. 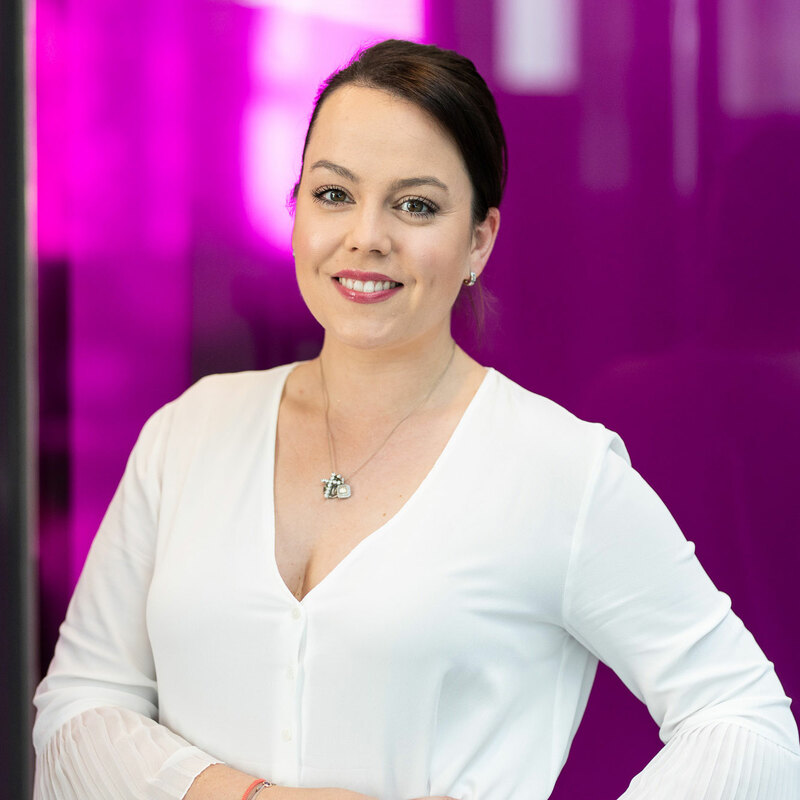 Heroes is a natural platform for Maria’s skills, combining her appetite to rethink old business sectors such as HR with her focus on the human element in business. Building healthy companies will always be built on finding exceptional talent. And as we all know, this talent is spread thin and wide, so a true commitment to diversity, low entry barriers and continuous education will be a crucial element of any HR strategy. For Maria, having gone through many diverse roles and businesses, this approach comes natural. as does her positive attitude towards people in general. As a managing director, Lukas aims to help his team to constantly outperform stakeholder expectation with a clear focus on making processes more efficient and to guarantee client satisfaction. 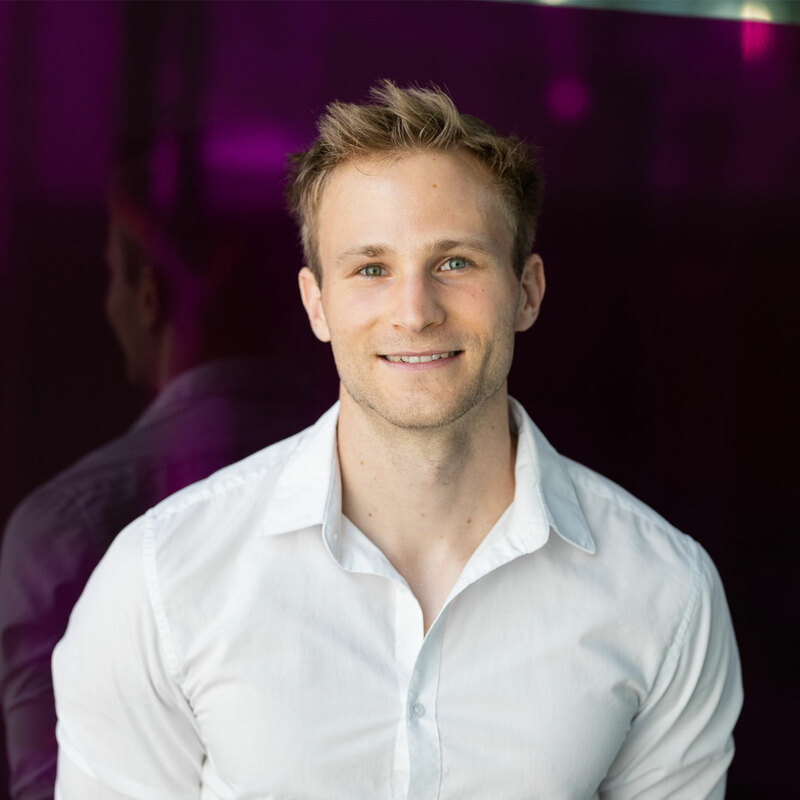 Having started his career in the investment banking sector, Lukas discovered his passion for combining big chunks of data, econometrics and his social skills to solve complex solutions. A set of forensic skills, translation skills (software engineering team vs. normal people) and a good sense of diplomacy are the pillars of this professional career. While working with data throughout his career - from investment banking (RCB), data analysis (Google) and growth hacking & people management (Improove) - he always followed a simple rule (Winston S. Churchill) - “I only believe in statistics that I doctored myself” - pointing out that working with data can be as creative as painting a portrait. As he is known for his consistent good mood and his high energy level, he thrives in a fast-paced digital environment as well as in his local climbing gym. Cooking, wine, wine again and lots of sports are the basis of his personal life. You will always find him looking for an excuse to move your regular Jour Fixe outdoor or trying to convince you to go for a quick 10k run with him instead of your weekly 1:1. Heroes don’t need capes or spider bites. It’s the combination of head, heart and attitude that unleashes super powers. As a Senior Partner, Charlotte has a trained eye for heroes and a gifted ability to transform them into teams as powerful as the Avengers. Matching the right people is like solving a puzzle. The edges (skills) need to be appreciated in order for each piece (talent) to fit the gaps (road blocks) in the larger picture (start-ups). During her professional experience Charlotte has found many missing pieces – under the sofa, during stealth mode, in the valley, across the pond, before beta – you name it. Running a start-up is tough. It takes blood, sweat and luck to get it right. But many teams fail under stress when they don’t treat their start-up as a living organism. Charlotte knows how to get through all the code and business lingo to identify your personal kryptonite. Charlotte is light-hearted and empathetic; in negotiations determined but fair. She gets excited by the spirit of the teams she mentors and is thankful for the positive change she can achieve with her work. Charlotte loves good food, which is somewhat surprising considering her cooking skills; she’d rather break her fingernails boxing than wrestling in the kitchen. Working as a Senior HR Consultant, Jennifer has been part of Speedinvest Heroes from the very beginning. Her primary tasks involve supporting startups with recruiting by finding suitable team members and advising them about any process related questions. Jennifer describes herself as a very open, communicative and curious person who enjoys exploring the unknown and facing any challenges that come with the territory. For this reason, it has always been clear that she wants to work with people to be inspired by their individuality and diversity. Studying Psychology was the first important step she took towards developing her future in this direction. In her Master’s studies, she focused on work- and organizational Psychology and subsequently entered the field of HR. In order to achieve a holistic picture of HR Management during her studies, Jennifer worked for various national and international companies offering services for Compensation and Benefits, Human Resources Development, Recruiting and Executive Search. 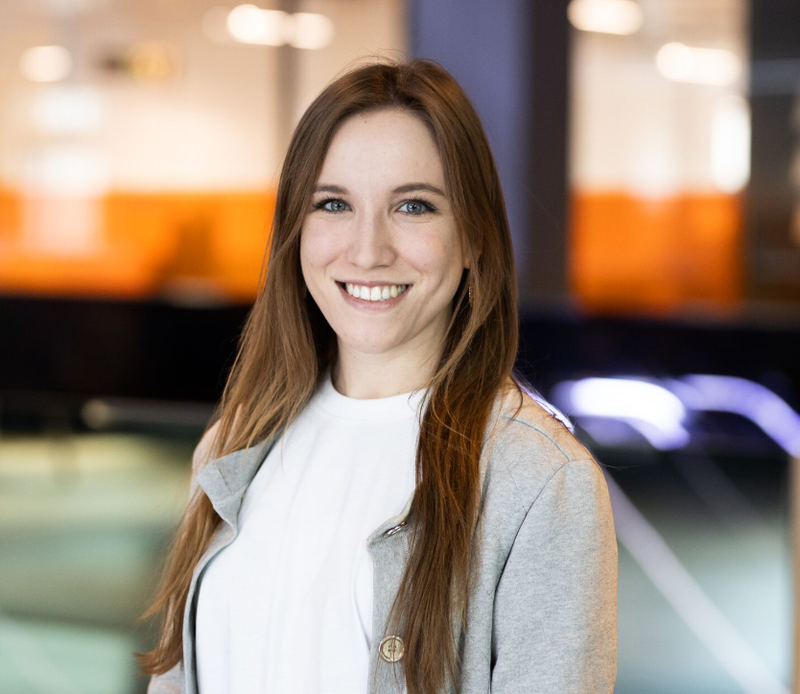 It was in cooperation with Roland Wadl (QMC), one of the managing partners, which finally enabled her to enter the startup world and brought her to Speedinvest Heroes. Setting up this new HR Company has been an incredible experience for Jennifer. From the start, it has been an absolute pleasure for her to be a part of the founding team and build a unique company that focuses exclusively on the needs of startups. As a Psychologist, it is in Jennifer’s nature to want to work with and get to know different people and to recognize and promote their potential. 2010 Cheryl joined Austrian Airlines and worked there as a Passenger Agent. During her studies, she was able to participate in a course called “Personalmanagement”. This is when her Human Resource journey began. She started to increase great interest in people management, especially recruiting. “I liked the idea of getting together with the department head/manager to scout the best candidates for the particular position – there are various ways to find the most potential candidates and these different ways awoke my attention”. From there on, she knew she will pursue a Master’s Degree in HR, which she did. After her Bachelor’s degree, she decided to change department and pursue her dream gaining experience in HR. As an HR Assistant, she gained insight into the HR world. However, her biggest dream was to become a Recruiter one day but this dream couldn’t be fulfilled therefore she decided to leave Austrian Airlines after almost 8 years. She came across Speedinvest-Heroes and found the combination of startup and HR promising, especially the startup part as she has never worked for a startup company before. 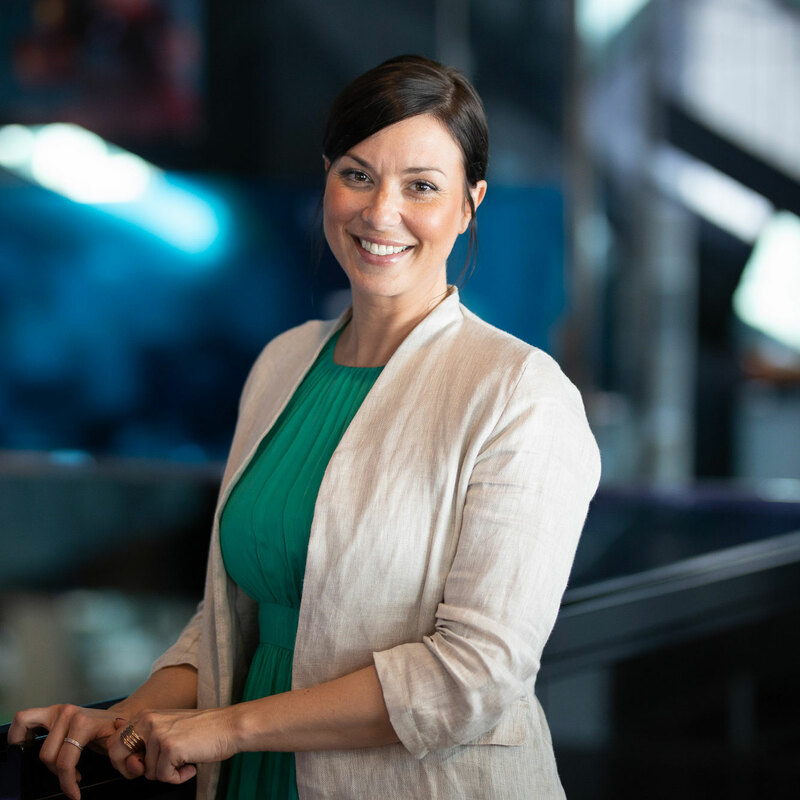 As an HR Consultant Cheryl supports the Heroes team in day-to-day operations which includes research and recruiting processes, job interviews, conducting pre-screening interviews as well as handling projects in self-responsibility. In her free time, Cheryl enjoys doing sport, especially sprints and running 5.1K. However, Sport isn’t her only excitement, she also ensures spending quality time with her family and friends. After her graduation, she has started to dedicate herself to reading and playing guitar again. Gabriela, as an HR Consultant & Brand Specialist, supports start-ups in their everyday recruiting activities. She is an enthusiastic young professional with experience not just in recruitment but also in employer branding and social media communication. Therefore she can benefit from her prior experience when building a strong online brand of Speedinvest Heroes and our portfolio companies. 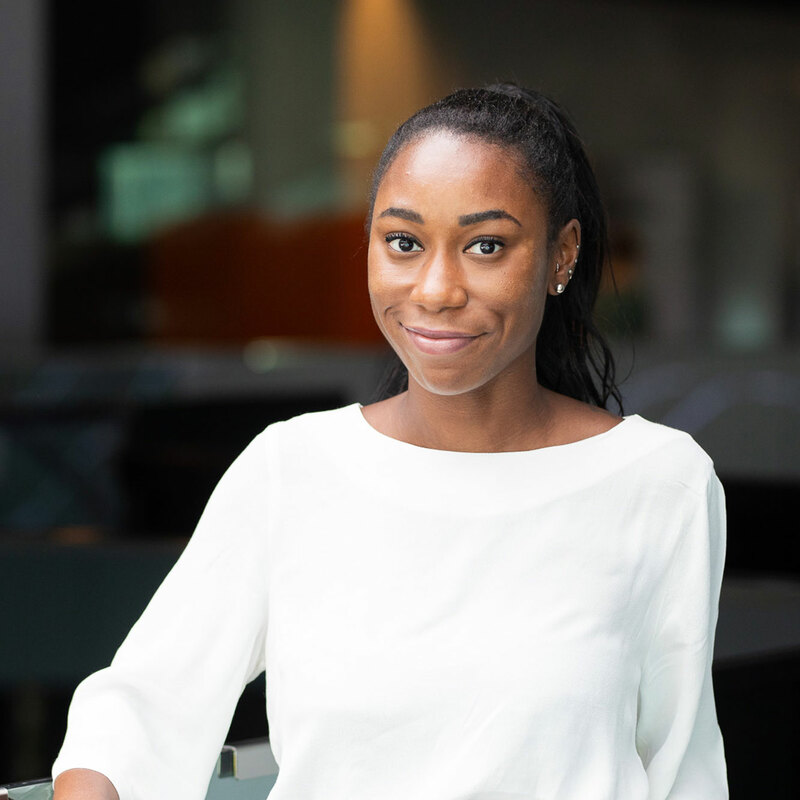 Studying Business Administration and Human Resources at the University of Economics in Prague was the first important step she took towards developing her future in HR. During and after her studies, Gabriela worked for various international companies, where she was gathering HR experience and revealing different HR fields. As Gabriela believes that creative life is happy life, she devotes her free time to painting and other creative activities. Before Elma joined Speedinvest Heroes she worked in an advertising company as an office manager but since she has an energetic personality and isn’t always able to sit at one place, she decided to take an office break to pursue her passion - Sports. Therefore she led various sport courses such as HIIT or problem-zone trainings. Since she has known Maria Baumgartner for quite a long time - Maria introduced Si Heroes to Elma. It did not take much convincing for Elma to join the Heroes Team in 2017 as an HR Assistant. Even though she has gained experience in various fields, she has found her biggest enjoyment within Marketing. Together with Gabriela she focuses on a new Employer Branding initiative. To keep herself fit she occasionally goes out for a run, what doesn’t really excites her, therefore she finds her drive playing volleyball. Creativity, teamwork, enthusiasm, curiosity, effort and efficiency. These are some of the main values that Antonia carries with her and that define her as a person. Her passion for traveling and connecting with people and their stories accompanies her every day. The careers that capture her interest the most lie in the fields of marketing, brand management, media & communication and event planning. Denise joined our crew in the summer of 2018. Alongside her bachelor studies in International Business Administration, she is involved in various organizations, like AIESEC, the largest student organization in the world. There she is consulting startups on how to take the best international trainees on board in order to help them build their brand and eventually expand into international markets. It was there that she discovered her interest in human resources and her love for the startup environment so that the ultimate professional goal for her became to one day found a company herself. She loves a good challenge and getting outside of her comfort zone in order to strive for something greater. This entrepreneurial spirit has also led her to pursue a career as a self-taught freelance photographer and videographer. Denise is passionate about education and personal growth and therefore also the content creator of iamgood – a personal development platform which stands for learning and thriving in every aspect. Her life philosophy is to see each day as an opportunity to gain new experiences and become a better version of herself. She is bringing this eagerness and positive outlook on life into our team and thus creating a good atmosphere.